Festival season is upon us, and if you’re anything like me, you’ve been in planning mode since the beginning of March. While you’re there for the music, you’re also there for the cute outfits and photos. That’s why it’s so important to keep a list of beauty products on hand and look camera ready. As a frequent festival goer, I have some experience under my belt from my own personal trial and error. Whether you are heading to Coachella, EDC, Governors Ball, Lollapalooza or another festival this summer, it is essential to head into the weekend prepared. When I find myself precisely in the middle of the Sahara tent in the blazing hot desert with less than a foot of space around me being nudged and elbowed by the random sweaty dude next to me, the need for beauty touch-ups is crucial. After day 1, your body is already crying on the inside. The heat, dust, dry air and dehydration drain your body, and especially your skin. 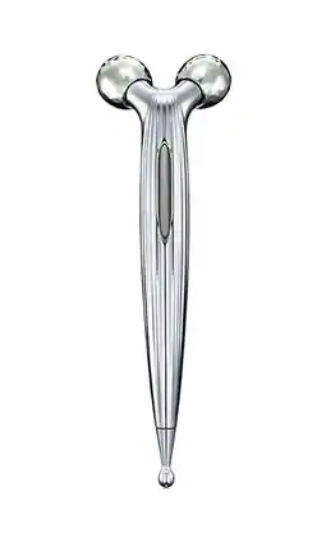 This ReFa facial roller will be your best friend every morning before you jump back into the marathon. It will help reduce puffiness, inflammation and can drain excess fluids from your face. I promise you, your face will thank me. While standing under the scorching sun, the sweat will start pouring during your face bringing your makeup with it. One thing you definitely won’t be doing is touching up your makeup mid-festival. 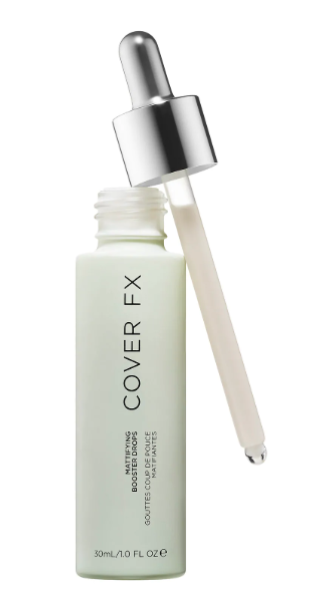 These mattifying drops will instantly hold your makeup with a matte finish and stay firm from the first set to the last. Better than a lip-smacker. 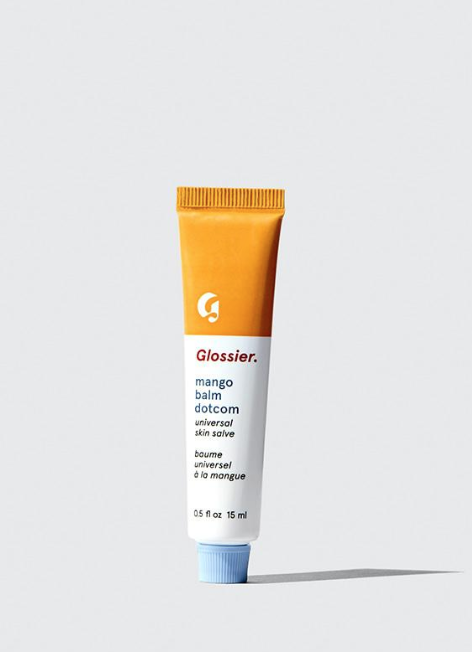 This hydrating lip balm will keep your chapped dry lips in check between each set. This balm is packed with antioxidants and natural ingredients that will nourish and repair your lips throughout the weekend. Oh, and just wait till you taste it. 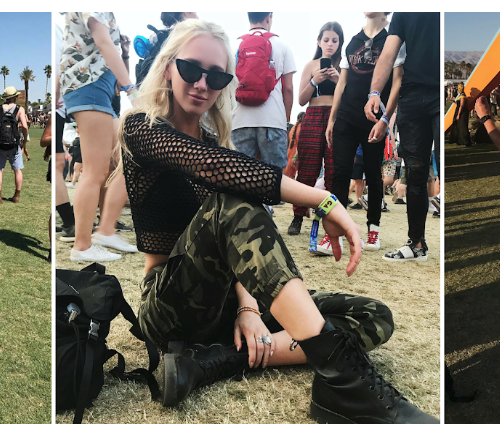 Music festivals are fun and all, but the extreme weather conditions and lack of proper sleep can take a toll on your skin leaving it drier than Coachella Valley itself. This mist will restore and hydrate your skin while also making you smell amazing, credit to the Rosa Gallica flower. 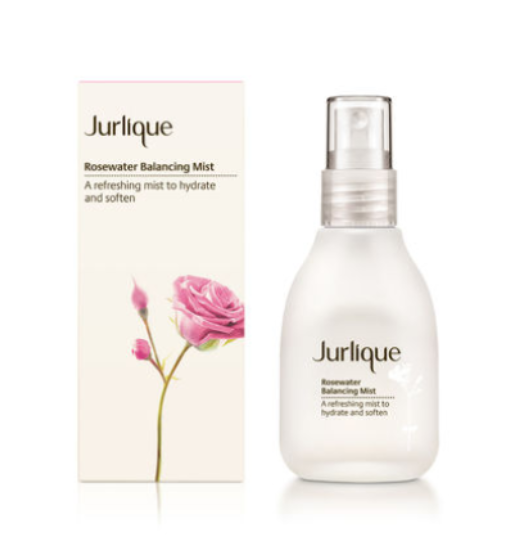 For your parched and dry skin, nothing works better in bringing back its healthy glow than this mist. First thing’s first: sunscreen is a must! Nothing ruins a festival quicker than a sunburn. 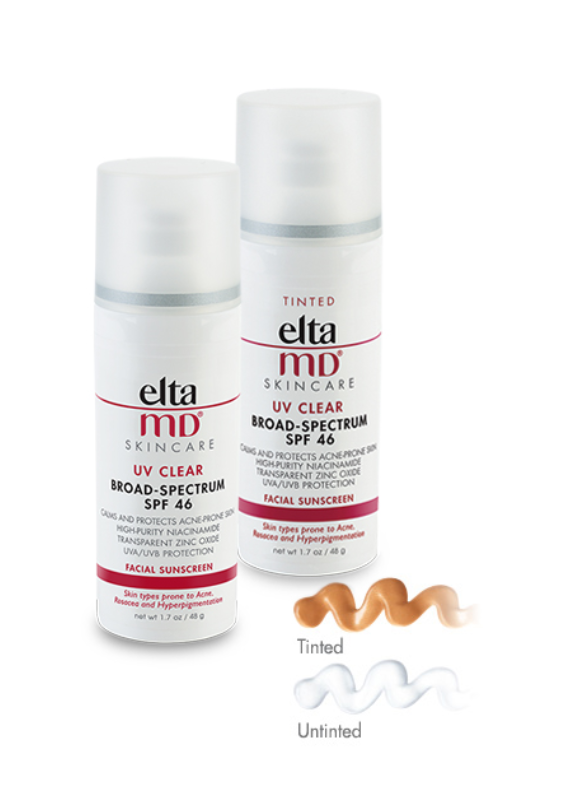 This lightweight sunscreen doubles as a primer making it easy to apply before doing your makeup. Now if you do forget about your sunscreen… you’ll wake up after the first day looking like a lobster with sunglasses sunburn marks. Spray this mist on your skin each night before going to bed and each morning after you get out of the shower will relieve the inflammation and excruciating pain. Until recently, I have never been a fan of sunscreen. I don’t like the way it smells or feels, ESPECIALLY on my face. Recently I was getting a facial at South Bay Plastic Surgeons Med Spa and I told her about my hatred for sunscreen and she introduced me to this magical product. I never thought the day would come when I actually liked a sunscreen product. This lightweight moisturizing facial sunscreen is oil-free and helps calm and protect sensitive skin types prone to breakouts, aka my skin. 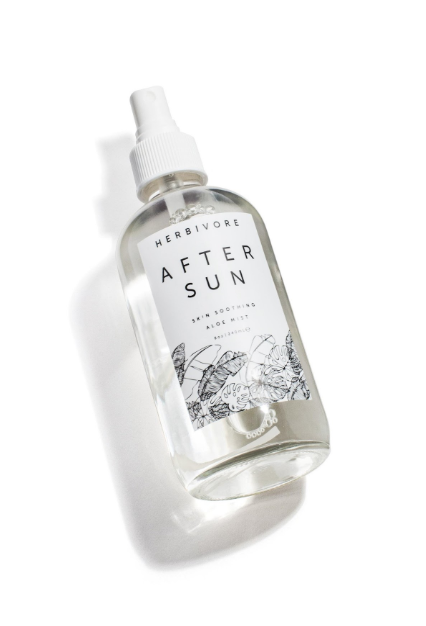 The best thing about this product is it doesn’t smell or feel like sunscreen. Nothing is worse than chapped lips. Even after applying lip balm all day, the sun will make sure you bring home some of its effects. 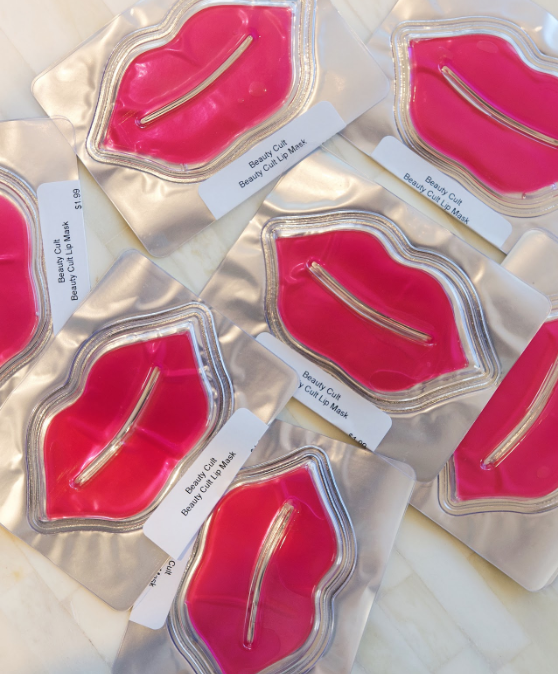 This Cult Lip Mask will soften and exfoliate your lips leaving them smoother and as kissable as ever. Use this mask each morning before you start to get ready and it will be a major game changer.